Neck pain and back pain are common symptoms which can develop due to sports injuries, automobile accident injuries, and a variety of other health issues. Painful symptoms can ultimately affect an individual's daily physical activities, tremendously impacting their quality of life. Patients describe how their neck pain and back pain symptoms improved after they visited Dr. Alex Jimenez. 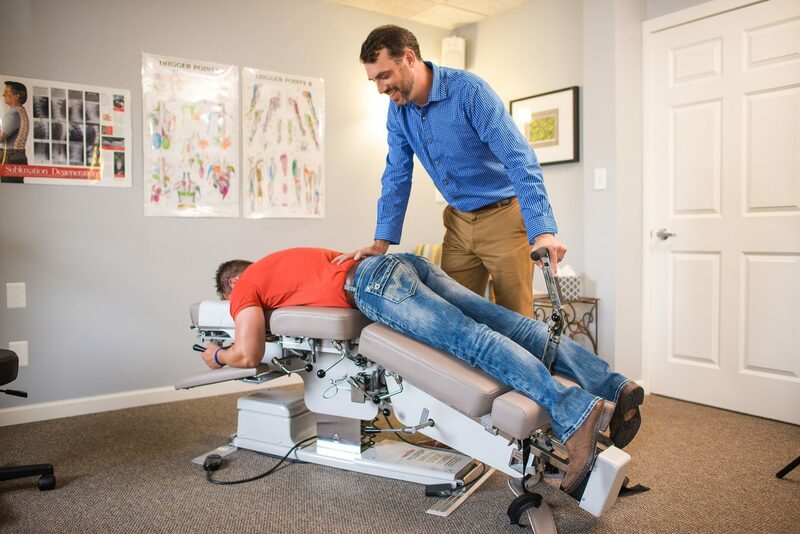 Chiropractic care focuses on the diagnosis, treatment, and prevention of a variety of injuries and/or aggravated conditions associated with the musculoskeletal and nervous system.